Are Varicose Veins a Sign of Heart Disease? Comprehensive Vein Treatment Center Blog Are Varicose Veins a Sign of Heart Disease? February is National Heart Health Awareness Month, a month when you'll see increased talk among medical professionals, organizations and the general public about the state of heart health in the U.S.
As we celebrate this month of great heart awareness, let's explore the answer to a very important and common question: Are varicose veins a sign of heart disease? Your veins are the blood vessels responsible for carrying blood back to the heart, after blood cells dropped off the oxygen and nutrients at various organs via the arteries and capillaries. In order to do this, the veins in your lower body must work against gravity to get the blood back up to the heart. To accomplish this monumental task, the veins in the lower extremities use a series of valves that allow them to push blood up a short distance, then trap the blood from a valve underneath, before opening a valve above to push the blood up another level. As with any part of your body, if the veins are overworked, you have an increased risk that valves and vessels will begin to malfunction. Varicose veins do more than cause physical discomfort; they may also make you feel self-conscious about wearing shorts or a swimsuit. Once formed, varicose veins, including spider veins, won't go away on their own but you do have options. Many people manage this condition successfully at home by regularly exercising to relieve pressure and wearing supportive stockings to reduce swelling. However, these tactics don't actually get rid of unsightly varicose veins. Dr. Ahmad can treat small veins with sclerotherapy. This procedure involves injecting a solution into the vein, which causes it to close and then be consumed by your body. Your circulatory system can produce new vessels to replace it through a process called angiogenesis. Dr. Ahmad may also apply laser therapy, which involves directing a special light at the vein, encouraging it to close itself off. If neither of these less invasive vein procedures make sense for your specific needs, Dr. Ahmad may perform a microphlebectomy, which involves making a small incision in the skin, snipping the damaged vein, removing it, then allowing your body to redirect blood flow to regenerate a healthier venous system. If you're suffering with varicose veins, don't wait until you develop painful symptoms. February is National Heart Health Awareness Month and a great time to schedule a vein procedure to feel better about your legs. Contact Comprehensive Vein Treatment Center for an appointment. 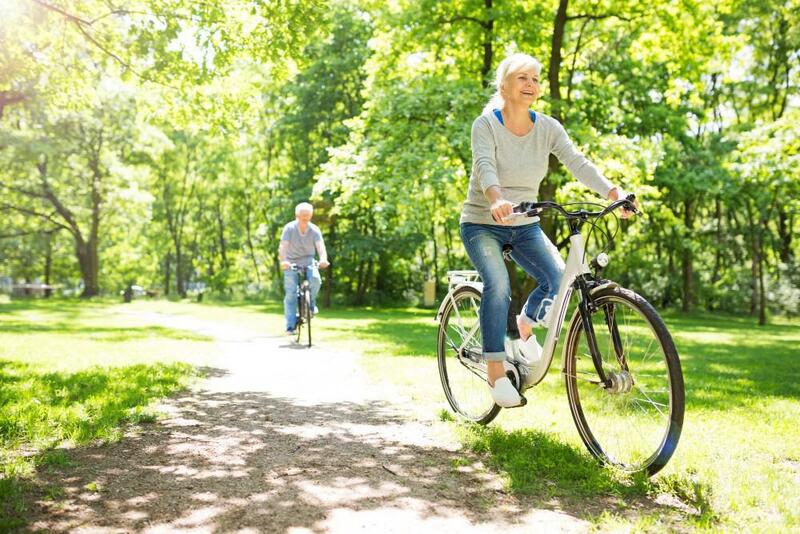 Discover how incorporating simple, low-impact leg exercises into your day-to-day routine can help you prevent or reduce the appearance of spider and varicose veins. BBL stimulates collagen production while also promoting cell turnover, so your skin looks and feels rejuvenated and younger. There’s no surgery, and downtime is limited. Here’s how it can help you. Restless legs syndrome often disrupts your life and leads to insomnia and daytime drowsiness. Is there a connection between this uncomfortable condition and venous insufficiency? 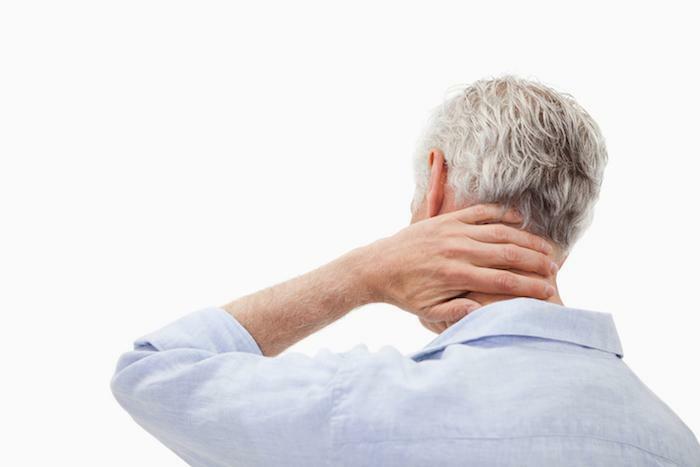 Find the answers and learn about effective treatment options here. Let’s face it, airline travel isn’t exactly comfortable these days as airlines cram more seats onto their planes. Here are six tips to keep your circulation pumping along in flight. Cardiovascular issues are unpredictable and potentially very dangerous, which means a little education can go a long way toward staying one step ahead of your health. Here’s what you need to know about deep vein thrombosis. What Causes Spider Veins and How Can I Get Rid of Them? 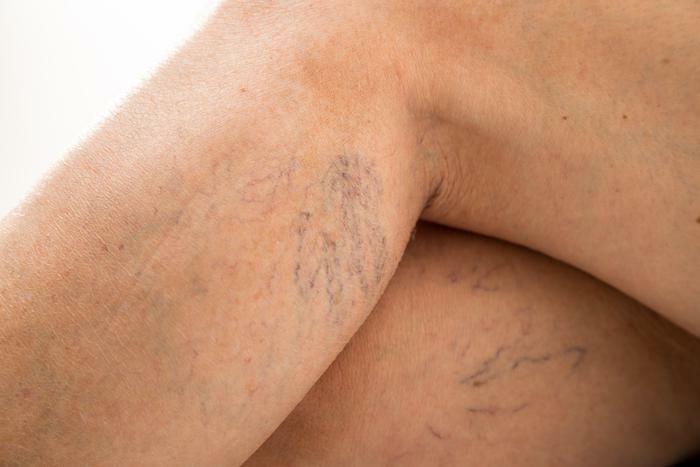 Tiny, web-like spider veins may be mostly harmless, but who wants thin red and purple lines marring their legs or face? To learn the causes of spider veins and innovative ways to get rid of them — including laser and light treatments — read on.